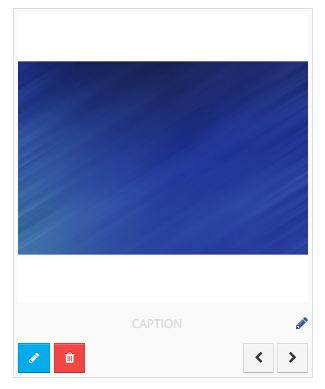 Images can be re-ordered using the left and right arrows in the bottom right corner of each image within a gallery. Navigate to the gallery (Embed Codes >> Photo Galleries >> Click on the name of the gallery) use the arrows to re-order the images. All the photo galleries in use on your website can be found at your.domain//photo-galleries (replacing your.domain with your website address). Galleries will then usually be displayed in the order they were added however on occasion a custom order might be preferred. To re-order galleries within a category navigate to Photo Galleries (Embed Codes > Photo Galleries). Then select the category to re-order in the filter row at the top of the list of galleries and click Filter.